NEW ASHTON WOODS home in Highpointe. Professionally designed with the latest trends. White cabinets throughout, engineered hardwoods in the main areas down, grey and white schemes. Full gutters, full sod and sprinkler system, and 3 car garage. Charming layout with high ceilings. Please, send me more information on this property: MLS# 2356980 – $479,990 – 366 Swallowtail Dr, Austin, TX 78737. 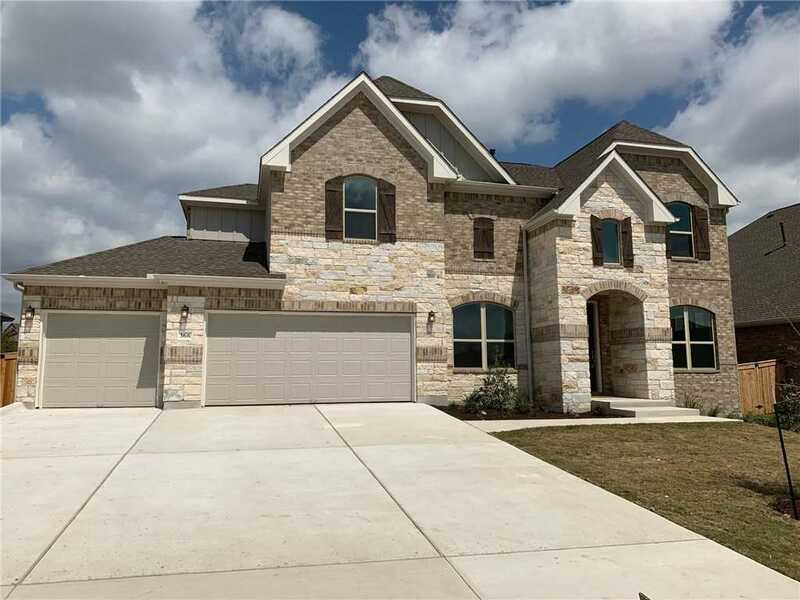 I would like to schedule a showing appointment for this property: MLS# 2356980 – $479,990 – 366 Swallowtail Dr, Austin, TX 78737.